Yes! I want the secrets to building and growing a profitable business. I'm ready to grow a business built around the new economic order so that I can quickly start living life on my terms as a millionaire entrepreneur! 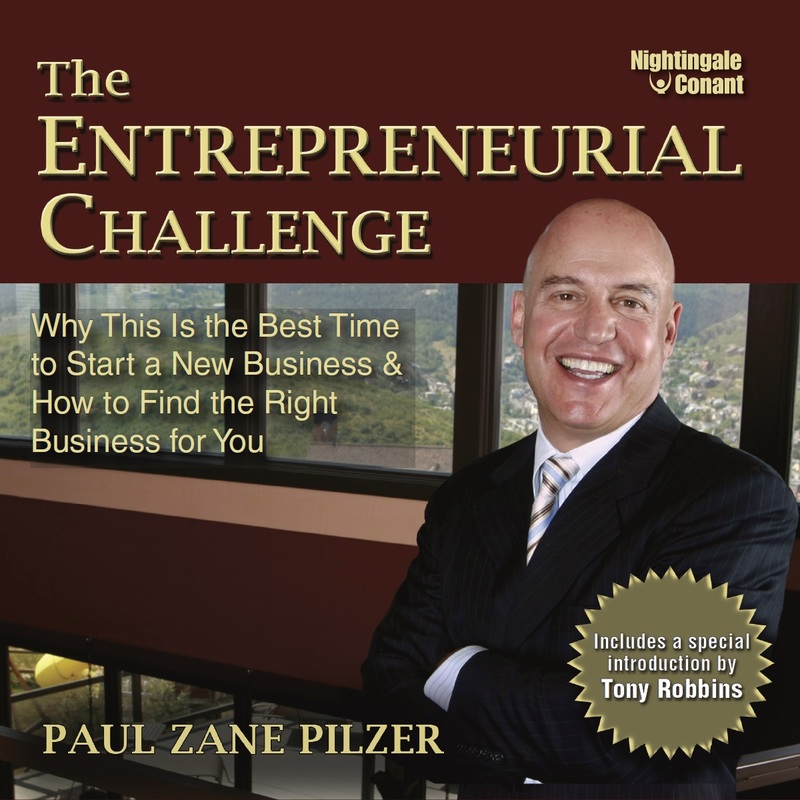 Please send me Paul Zane Pilzer's audio program The Entrepreneurial Challenge, at the special price below. - I can select one of two ways of ordering.